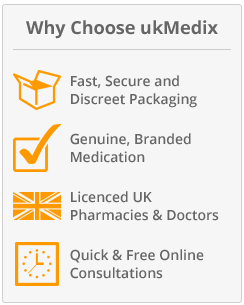 UKMedix comply with the EU ban on Reductil following claims that the anti-obesity medication was linked with an increase in the chances of patients suffering a heart attack or stroke. Because of this we have would recommend that you consider Xenical, an alternative anti-obesity medication that is now prescribed instead of Reductil by doctors. 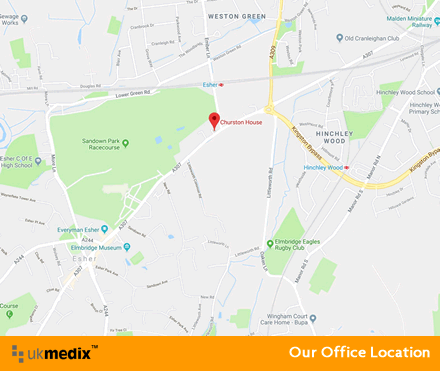 We guarantee next day delivery on Xenical and thanks to our price being the lowest in the UK, you can buy safe in the knowledge that you are getting the cheapest Xenical prices online. Reductil - is it for you? Reductil is a drug that aids weight loss. Principally it is for the clinically obese, those who are overweight and those whose weight causes medical complications. If you are unsure as to whether this means you, you should check your body mass index. Overweight is a Body Mass Index (BMI) of over 30. Reductil is NOT for use as a general slimming aid. Do I need to diet while taking Reductil? Reductil aids weight loss by helping you control how much you eat. Combining this with a healthy diet should facilitate weight loss. You should not be dependant upon Reductil for weight loss, this requires a change in attitude and habit. Just ensure that you always eat sensibly and healthily when using Reductil. Do I need to exercise to aid weight loss? Ideally everyone should exercise, as it is necessary for a healthy lifestyle. Increasing your levels of physical activity in any way, however great or small, is good for you and will help you to reach your dietary goal. Should I take vitamin supplements? Any supplements should be discussed with your doctor. Reductil should not be used in conjunction with other weight loss programmes. A healthy diet generally precludes the need for vitamin supplements. Are there any side effects of Reductil? There are links between weight loss drugs and cardiac valve dysfunction. In tests around 3% of those tested were found to have heart valve disease. If you have any concerns surrounding this consult your doctor. Difficulty breathing, shortness of breath, chest pain, angina, heart rate over 100 beats a minute or irregular heart beat, muscle rigidity, fevers, painful eyes, stomach pains, nausea, vomiting, restlessness, light-headedness, feeling disorientated, feeling depressed, feeling mentally confused. Will this increase my heart and blood pressure? Reductil can increase blood pressure in some patients. 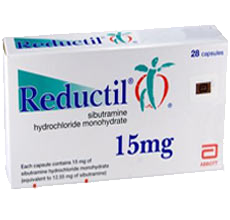 It is for this reason that Reductil cannot be prescribed to anyone with a history of blood pressure or heart complications without a thorough review by a doctor. Can Reductil be taken alongside other medication? Can I drink alcohol while I am on Reductil? It is not recommended to drink whilst you are taking Reductil. Alcohol is not conducive to weight loss. What if I take too much Reductil? We strongly advise that you and your doctor actively monitor your weight loss and general health throughout the entire time that you are taking Reductil. It is very important to keep your doctor informed of any developments in your health programme. Here is a list of our competitive prices for Genuine Abbott Reductil (sibutramine hydrochloride). You will need to answer the relevant questionnaire before making your purchase. We also advise that you read all the information we provide specific to your product.